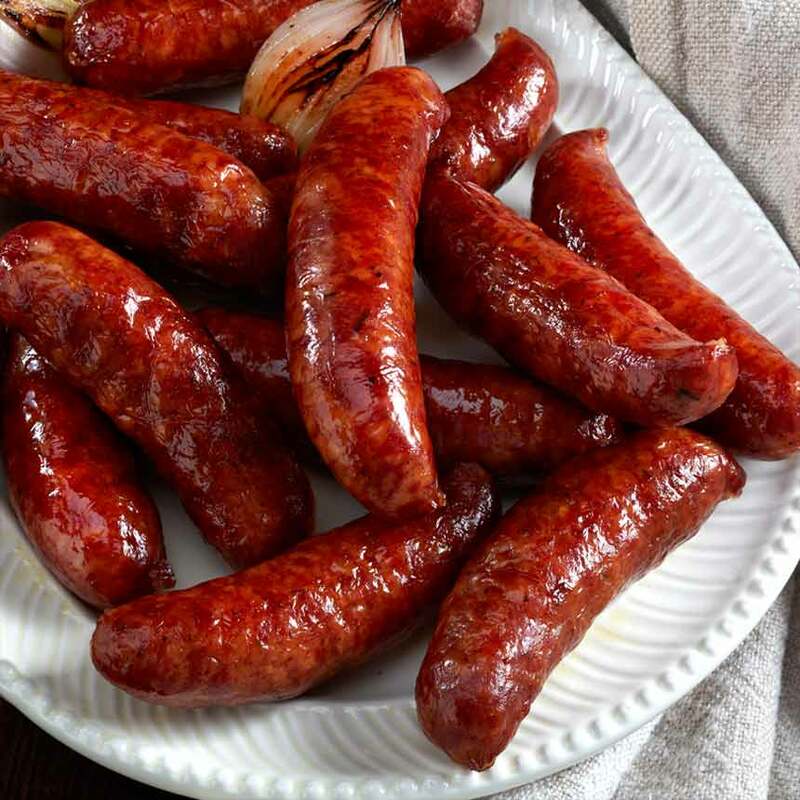 Your ideal selection if you seek culinary pork perfection for you and your family, relatives, friends, neighbors and business associates. 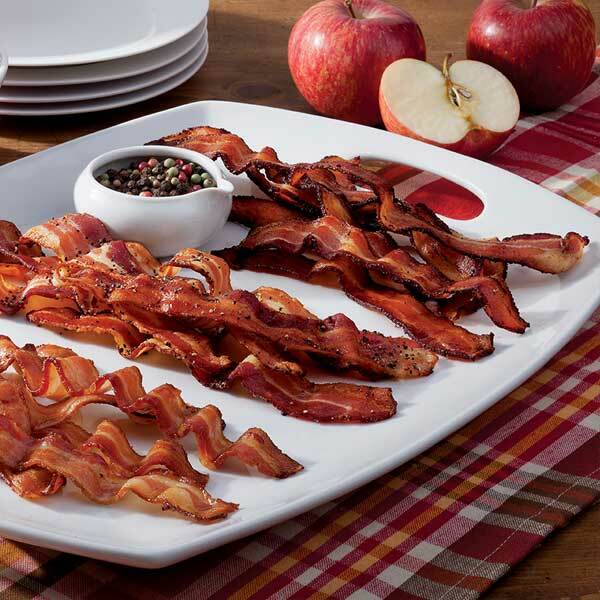 The Smoked Perfection Collection is an abundant assortment of three of the most popular hickory-smoked specialties. 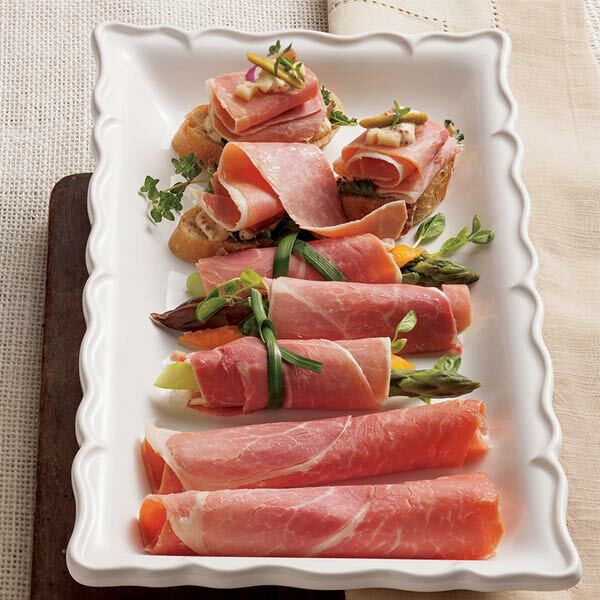 Whatever the occasion, this palate-pleasing gourmet gift will be eaten up with gusto! Ingredients: Ingredients: Bacon, Salt, Brown Sugar, Black Pepper, Sodium Nitrite. Storage: Refrigerate upon arrival. If not to be used within 28 days, freeze for up to 6 months. If vacuum seal is broken while under refrigeration the ham will need to be used within a week or frozen. Refrigerate upon arrival. If not to be used within 28 days, freeze for up to 6 months. Place slices in a cold skillet. Slowly cook over low heat. Turn the bacon while frying until it achieves a golden brown color and crisp texture. Remove the slices and drain onto a paper towel. Put a paper towel on a microwave-safe plate. Place bacon strips on the covered plate, with another paper towel on top of the bacon. Cook 4 slices on high setting for 3 minutes. Then cook for 30 seconds intervals until it has reached your desired crispness. Microwave temperatures and personal preferences may vary.